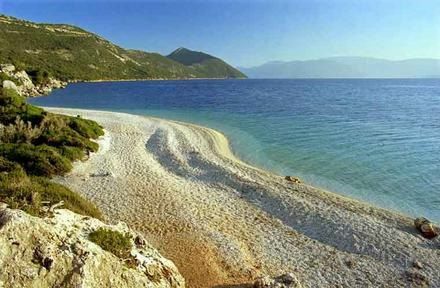 Ithaki is a wonderful little island - propably the most beautiful of the Ionian - full of green, magnificent beaches and traditional architecture. 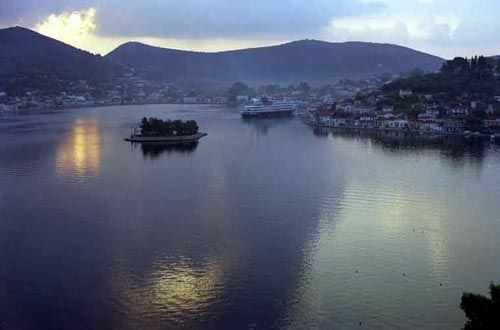 It is known as the home of Odysseas (Ulysses). 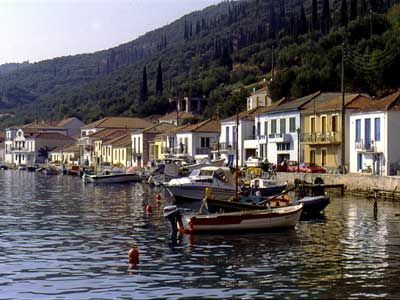 Vathi - one of the most beautiful ports of the Mediterranean - is the capital and main port, located in an impressive fjord. 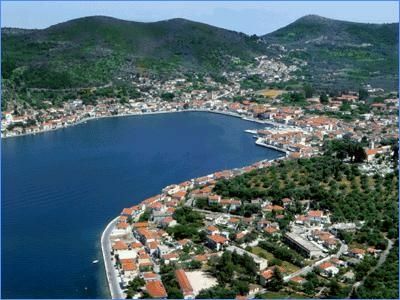 It has traditional architecture with picturesque houses and satisfactory infrastructure. 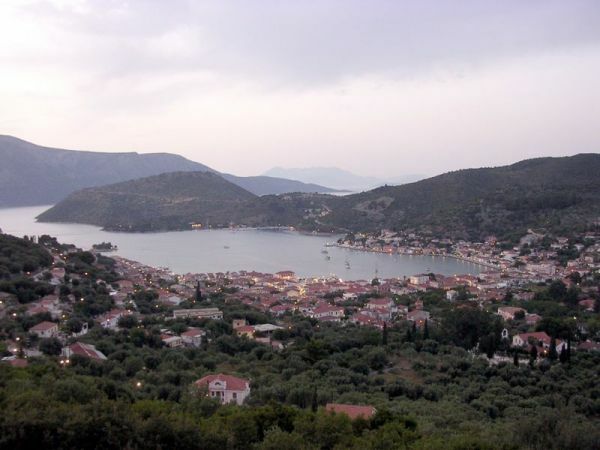 Ithaki has three more main settlements. 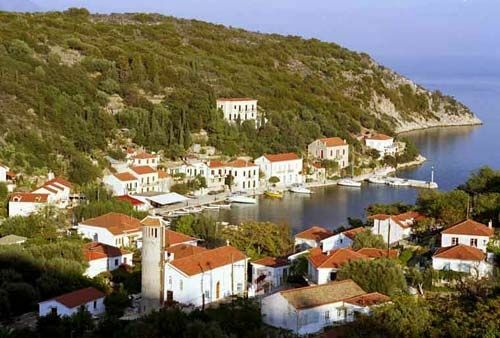 Kioni is one of the most picturesque Greek fishing villages, full of green, traditional houses and great restaurants and cafes right in front of the sea. 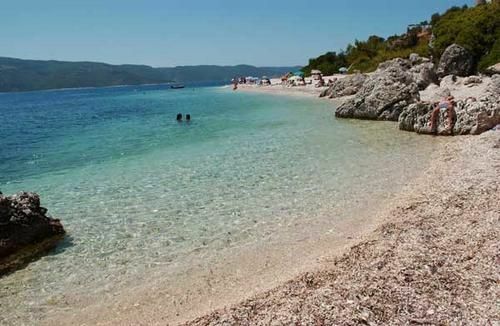 It also has some tiny beaches with peebles marvelous transparent waters and a small port. 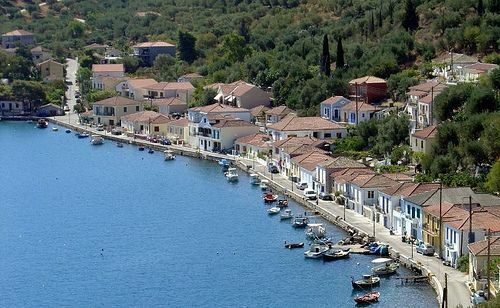 Frikes, the second cute fishing village, has also a port and nice tavernas and cafes. 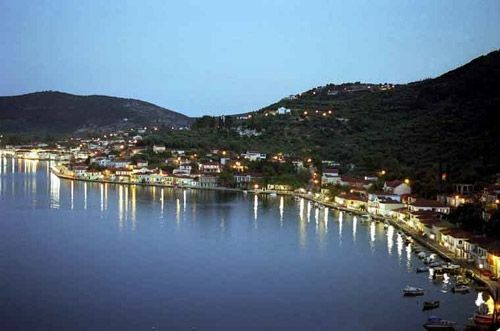 Stavros is a traditional mountainous village with nice tavernas and cafes. 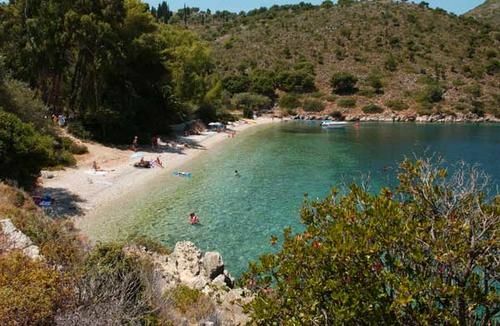 Despite its small size, Ithaki is full of amazing coves and beaches - some among the best of Greece - full of pine trees, all with unbelievably transparent turquoise or emerald waters. 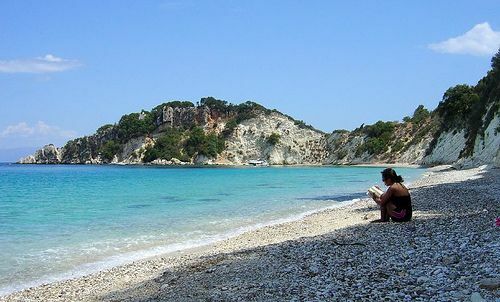 Life is authentic, calm and relaxed without mass tourism. 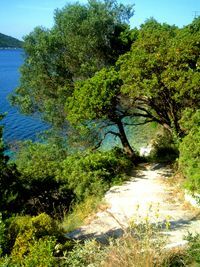 However visitors may find everything they need. 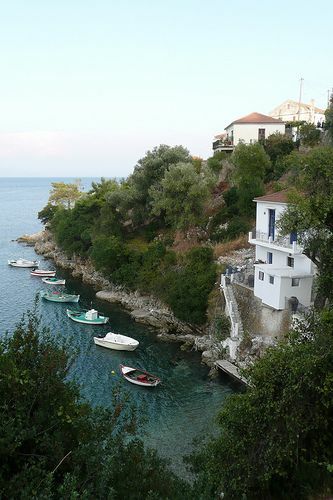 Many restaurants, bars, clubs and a few shops - located mainly in Vathy - will satisfy all tastes. 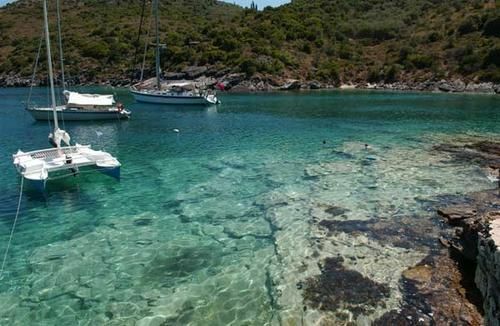 - Ithaki is one of the most "yachting-friendly" destinations in Greece from every aspect. 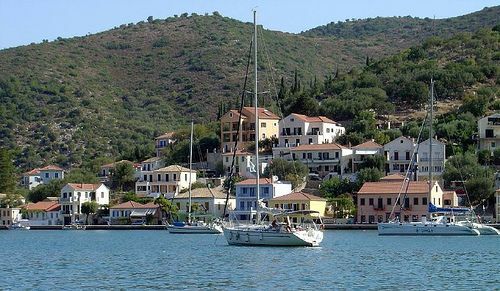 Located very close to many wonderful yachting destinations (Lefkada, Meganissi, Kefallonia etc) may offer a unique yachting experience. 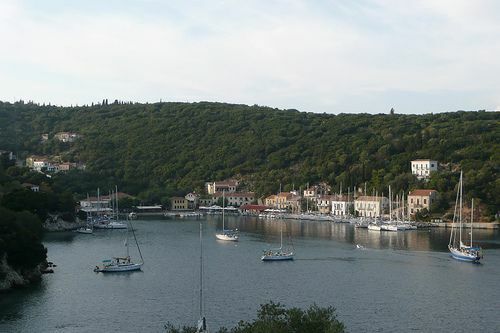 - It does not have and organized marina, however its main port is large and it is easy to find a place. 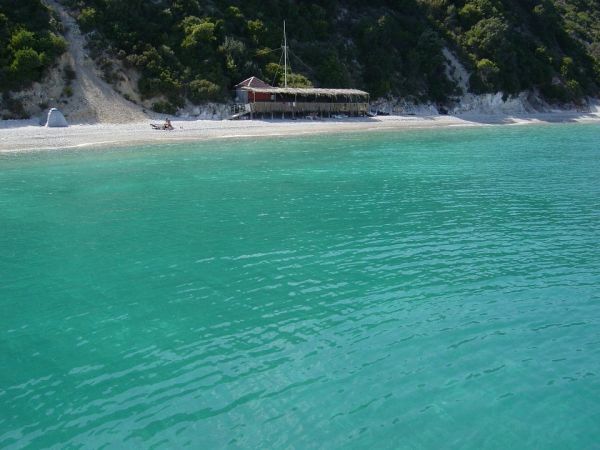 It is located in the capital, so everything you will need is found at a walking distance. 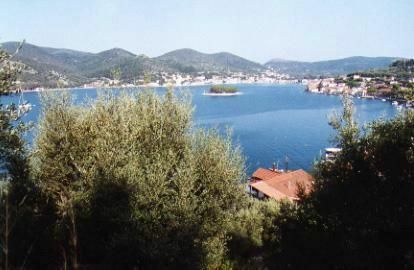 The other two little ports have enough places, but they are not very safe. 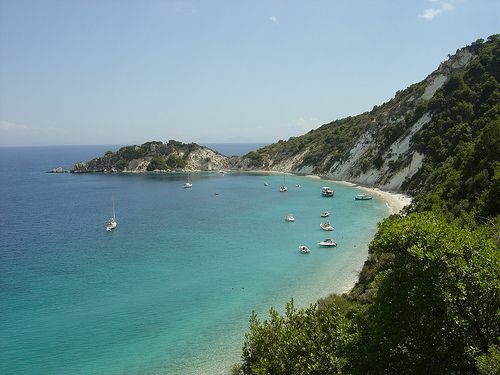 - It's landscape is ideal for yachting. 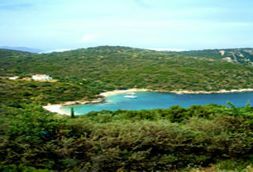 It is full of numerous protected coves and marvelous beaches. 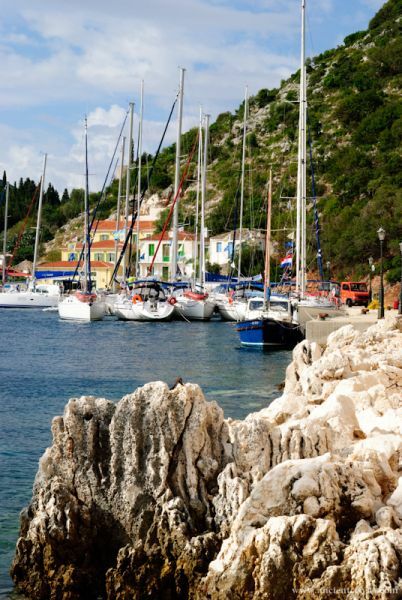 You will definitely find your private little paradise to anchor safely. 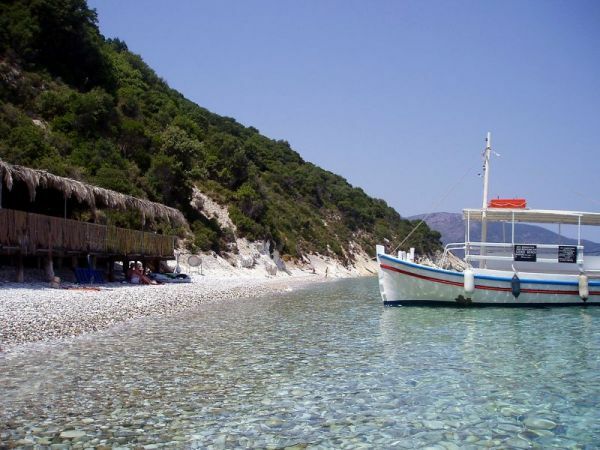 The color of its sea is either exotic turquoise (as in the stunning Gidaki beach) or emerald green, when the pine trees are mirrored in the sea. 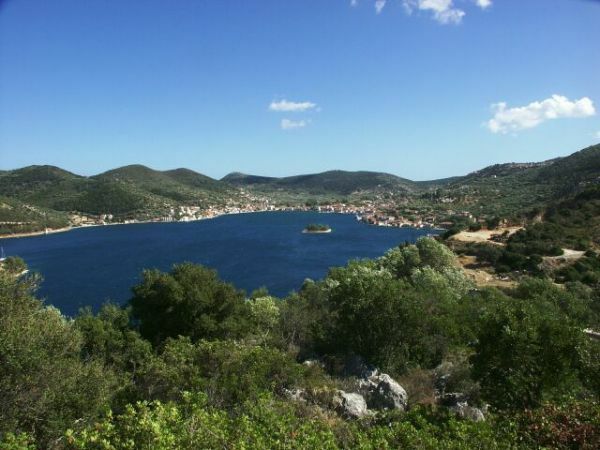 - Weather is quite calm (as in all Ionian islands) and even if strong winds occur they do not last more than 2-3 days. 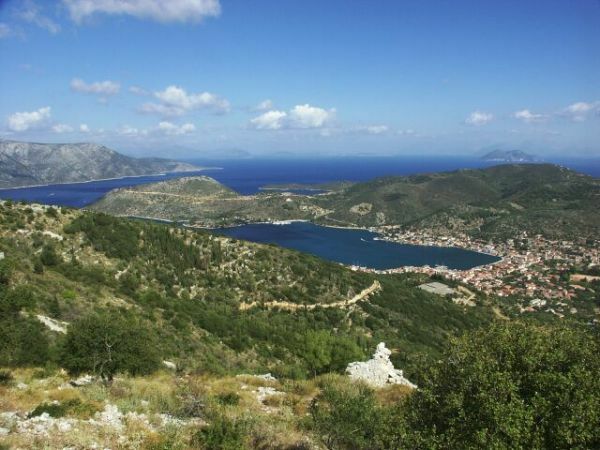 - There is no organized marina, so power supply may be a problem. 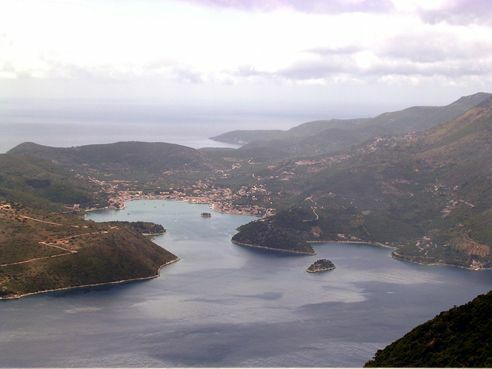 - Despite being located in a deep fjord (and therefore protected from the waves when the weather is windy), Vathy is vulnerable when strong winds prevail, because they come rapidly down from the high mountains all around it. 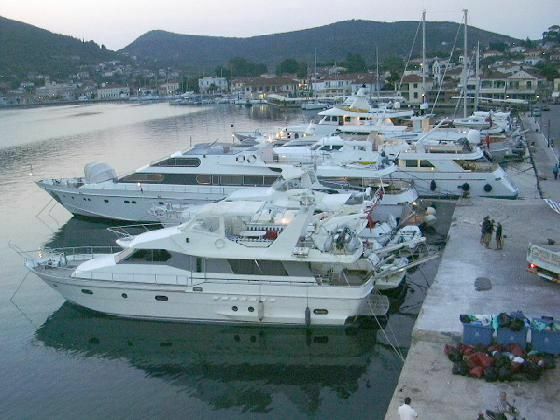 This may be very dangerous and in these cases many yachts do not moor, but prefer to anchor in the middle of the port (which is big and there is enough space) or with mooring ropes at a place opposite the wind. 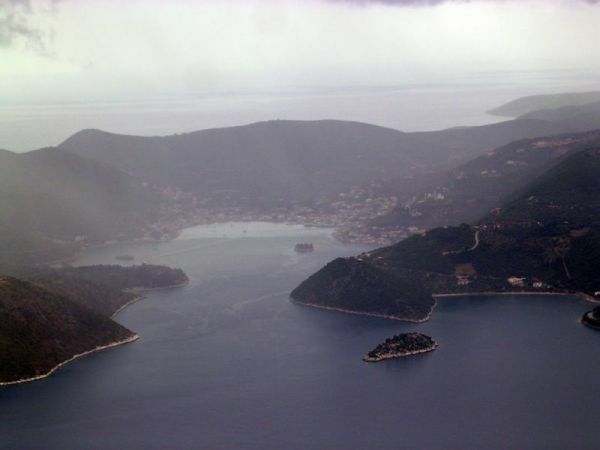 - As in all Ionian Islands (and in contrast to Aegean), atmosphere is misty and summer rains may occur.